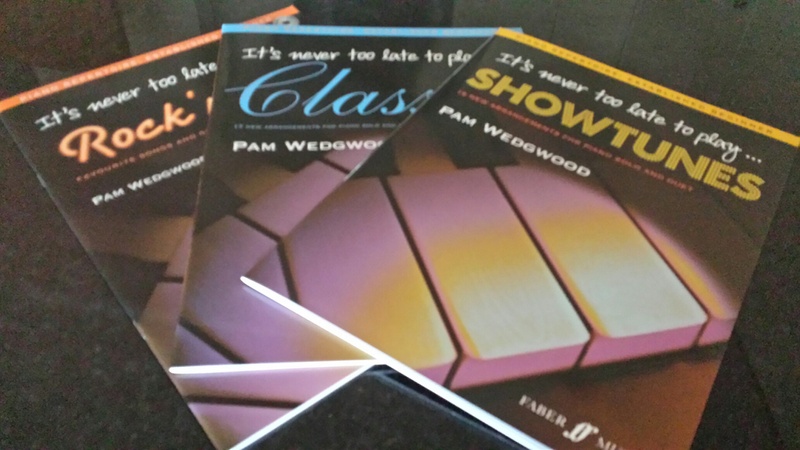 Many thanks to all those who took part in this weekend’s competition to win one of three books in Pam Wedgwood’s very popular It’s never too late to play… series, published by Faber Music. I love reading through all your comments, and I know the composers, writers and publishers, who kindly donate books for these competitions, also really appreciate your thoughts. Congratulations! Please send your address via the contact page on my blog. If you would like to purchase these books, you can do so here.